Evict Your Los Angeles Tenant. Looking for more information on tenant evictions in Los Angeles? 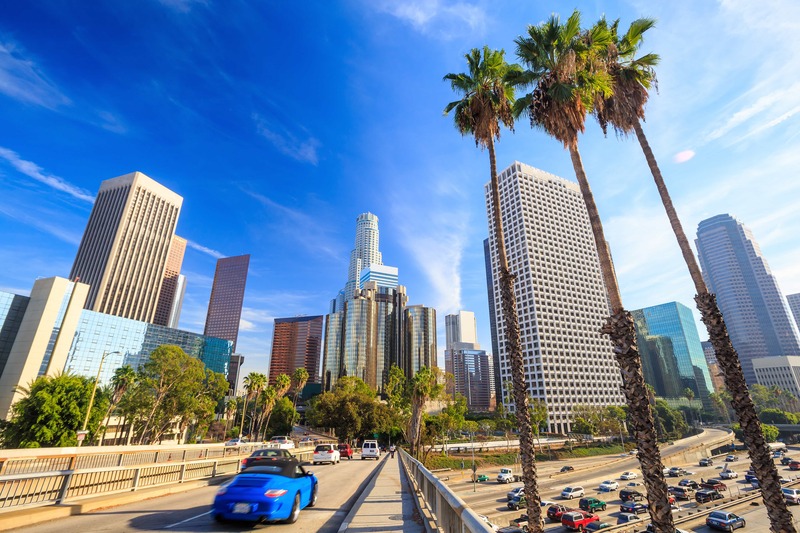 Need a rental agreement form for Los Angeles? Need a Los Angeles tenant eviction attorney to help you in evicting your Los Angeles tenant? We are a law firm in Los Angeles assisting clients with tenant evictions in Los Angeles. This law office assists landlords only in Los Angeles tenant eviction cases. The Law Office of David Piotrowski will guide you through the Los Angeles tenant eviction process and assist you in removing your Los Angeles tenant. We represent landlords in both residential evictions and commercial evictions throughout the the city of Los Angeles and surrounding communities. The Los Angeles tenant eviction process contains several steps that must be followed by landlords in order to successfully complete the Los Angeles tenant eviction. No two cases are identical, and therefore landlords should hire an attorney to guide the landlord through the Los Angeles tenant eviction. This step-by-step guide is a rough overview of the Los Angeles tenant eviction process. Also, be sure to read through this Los Angeles tenant eviction guide. The Los Angeles tenant eviction process begins with the serving of a termination notice on the Los Angeles tenant. This could include many different types of Los Angeles tenant eviction notices, including, but not limited to, CC 1946 30/60 Day Notice, CCP 1161(2) Non-Payment of Rent, CCP 1161(3) Violating the Rental Agreement, and CCP 1161(4) Causing a Nuisance in or around the Los Angeles rental property. At the expiration of the notice period, the next step in the Los Angeles tenant eviction process is to file an “unlawful detainer” action at the correct courthouse. One of the necessary forms is UD-100. If your Los Angeles tenant does not file any response by the deadline, request a Los Angeles tenant eviction default judgment. You may also want to request a money judgment against the Los Angeles tenant, but it is important to get possession back to you as quickly as possible first. If the tenant responded to your UD-100 and decided to fight the case, then the Los Angeles tenant eviction case is going to take longer and become more complicated. If you have not yet hired a landlord attorney, think about doing it immediately. Some tenants will hire aggressive Los Angeles tenant firms, whose objective in life is to make the landlord pay a lot of money and delay the tenant’s ultimate removal from the property. The “norm” for some of these tenant aggressive firms is to demand a Los Angeles eviction jury trial. Oftentimes, the Los Angeles tenant will also serve discovery on the landlord and require written responses and documentation. The Los Angeles tenant may file a motion seeking to delay the case, such as a demurrer. The landlord will want to request a Los Angeles tenant eviction trial date. Prepare for the trial and gather all evidence and witnesses. At the trial, if you win, you’ll want to request a Writ of Possession and begin the Los Angeles tenant eviction sheriff lockout process. The tenant eviction in Los Angeles may require additional steps and procedures if your property is subject to Los Angeles rent control. If your property is subject to the “wonderful” Los Angeles rent stabilization ordinance, read the links below and hire an attorney.